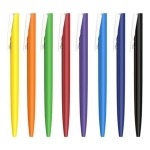 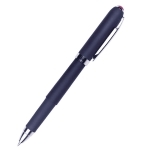 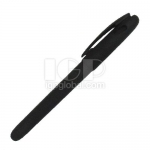 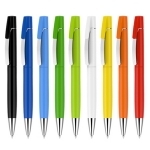 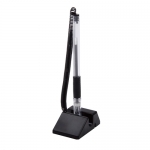 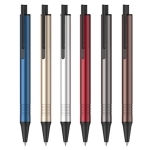 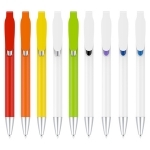 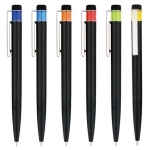 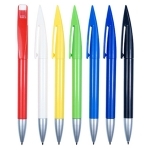 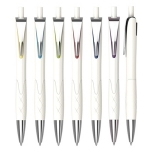 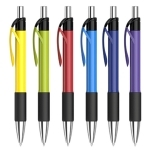 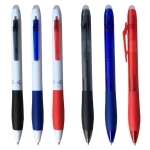 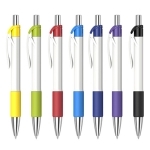 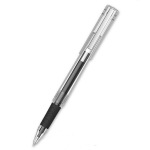 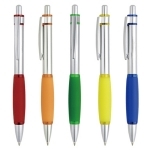 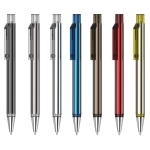 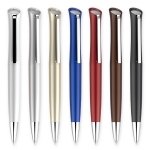 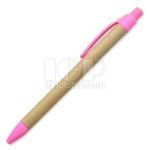 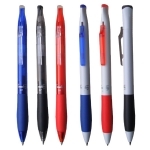 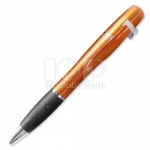 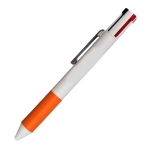 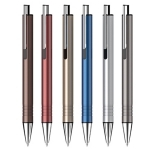 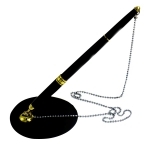 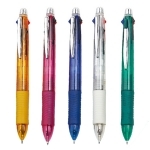 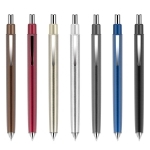 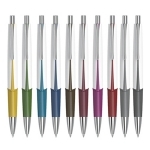 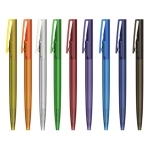 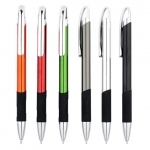 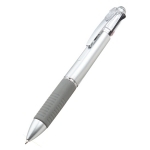 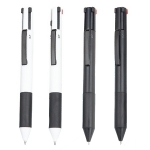 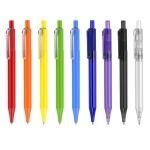 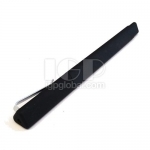 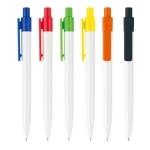 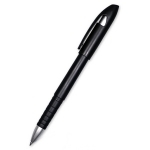 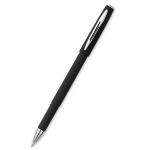 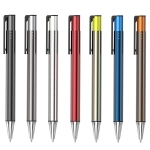 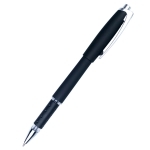 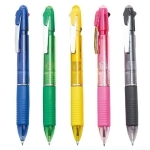 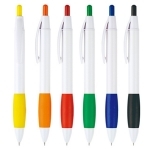 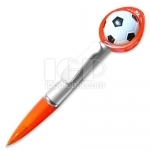 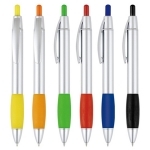 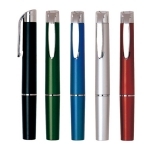 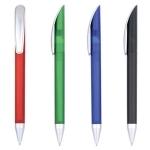 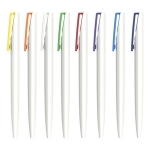 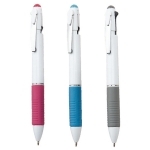 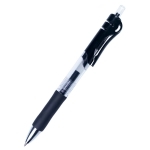 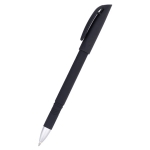 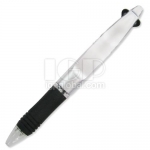 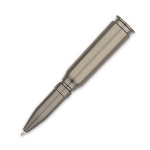 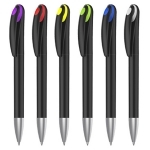 Advertising pen with promotional message or corporate logo can leave deep impression to the target clients. 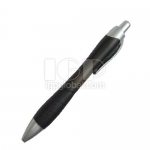 Advertising pen would activate client’s memory of your company through customers' usage the promotional pen in the future. 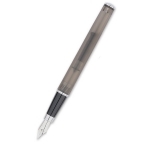 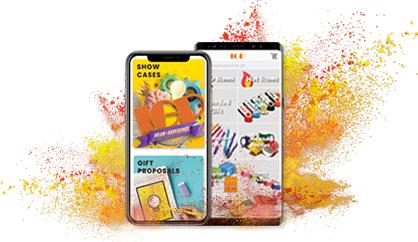 Advertising pen is the most direct way and most vivid way to achieve the purpose of advertising.